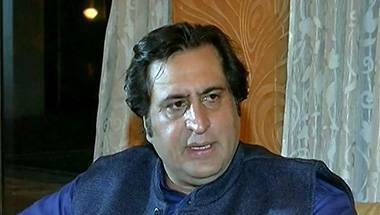 The coming together of arch enemies, PDP, NC and Congress, shows how desperately the dynasty parties want to keep newcomers, and change, out of J&K. 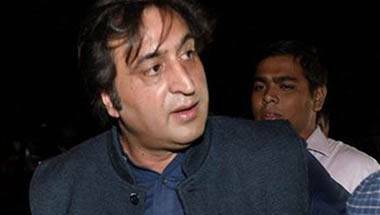 The Kashmir election highlights a new movement for democratic change, set against the stubbornness of old political players. 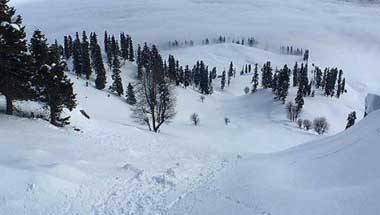 Winter is the best time to be in Kashmir. 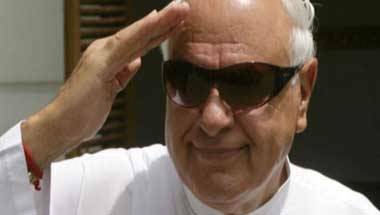 It signifies the purity of our land. The blessings of Allah. The hope of spring. 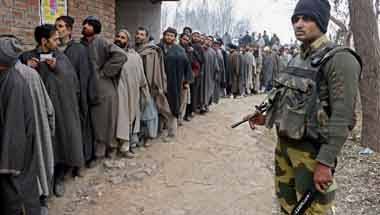 By rejecting democracy, and taking up militancy, Kashmir's 'leaders' pushed its people into hell. 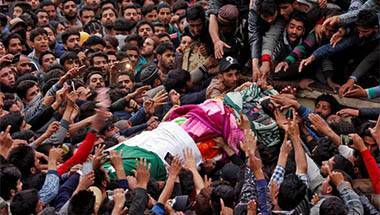 India must strive to heal our broken Kashmiri hearts. 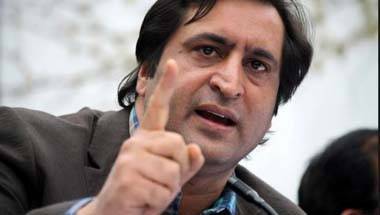 The PDP and NC are deeply insecure of Sajad Lone and the emerging political alternative in Kashmir. Both parties of entrenched privilege and manipulation, they can't bear to see the opposite now emerge. 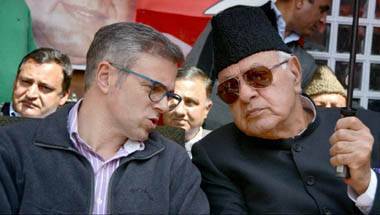 Both Omar Abdullah-led National Conference and Mehbooba Mufti-led Peoples Democratic Party have provided autocratic governments to J&K.